Byakuren is my favorite touhou character tbh with Hecatia and Yorihime being 2nd and 3rd. I do a variety of things, i guess. Weekly (or more) Smash Streams, and typically streaming OW whenever I play with a buddy. Byakuren is pretty nice, that and ridiculously strong too. Not much of anything atm. Pokemon, a little bit of Yugioh, Smash (I go to monthlies and weeklies now). Oh and my discord, https://discord.gg/ne9ewCG. If you like Yugioh or Pokemon or Overwatch or something, idk. 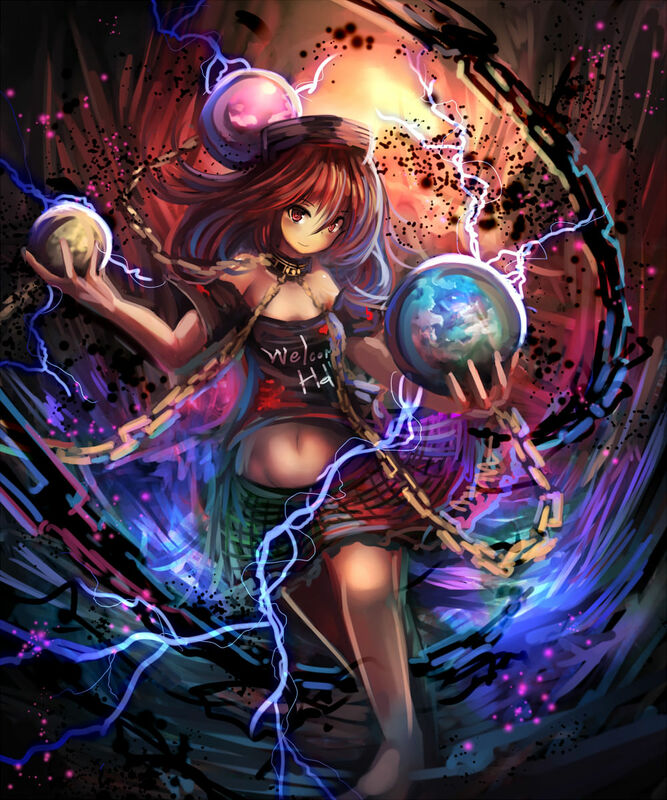 Support Hecatia Lapislazuli why don't you.